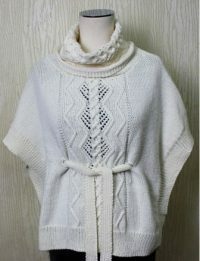 This tabard is for the intermediate knitter and those looking to extend their skills. It features a beautiful cable pattern on front and neck and a tie through the waist. 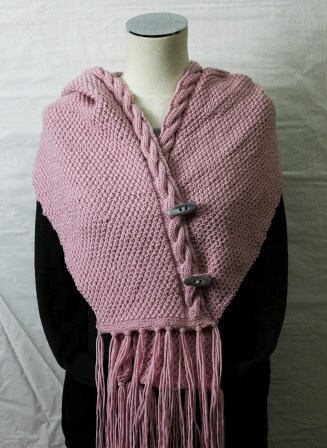 Can be made in any of the great range of colours.